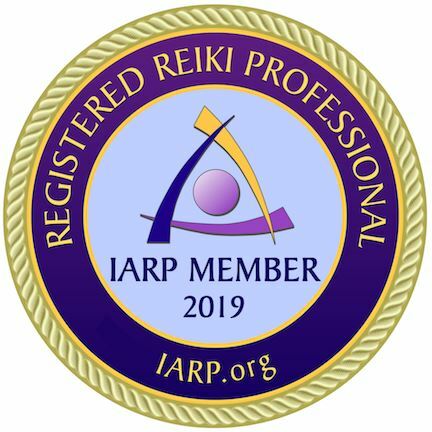 Reiki is a Japanese healing technique that helps you relax, heals your physical body and helps you build your confidence. It is a simple, natural and safe method of spiritual healing and self-improvement that everyone can use. 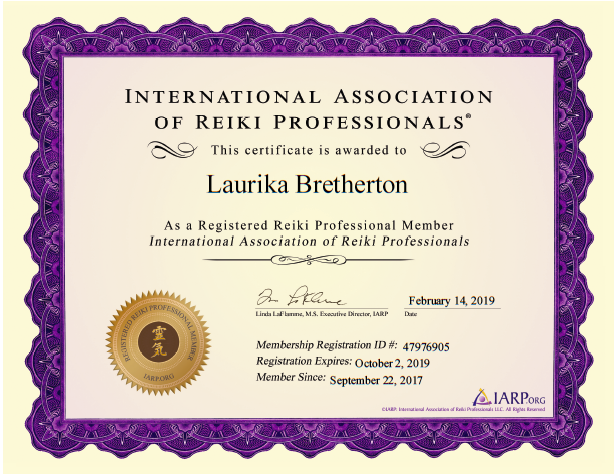 Watch the video above for more details about Reiki. 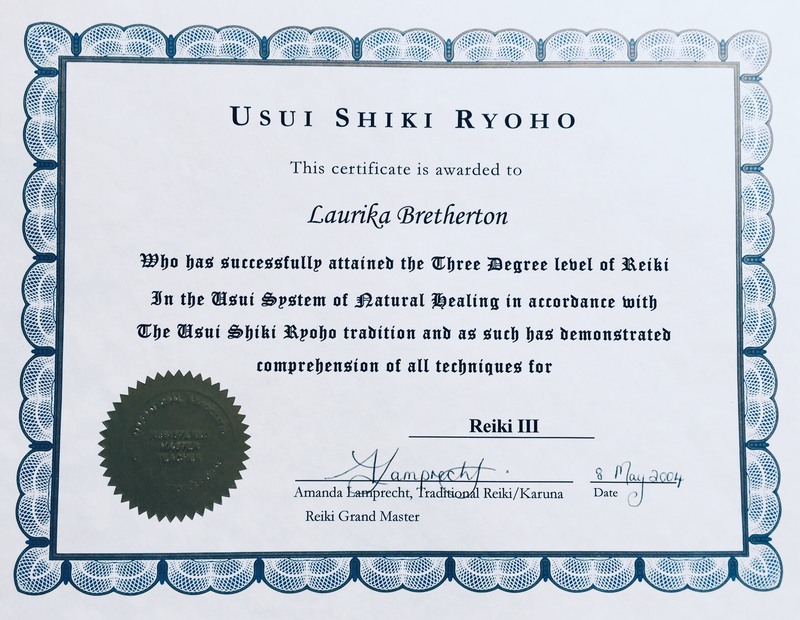 Reiki is a Japanese technique that reduces stress, helps the body to relax and promotes healing. It is works through the palms of the therapist’s hands and is based on the idea that an unseen life force energy flows through us and it is this energy that keeps us alive. If our life force energy is low, then we are more likely to get sick or feel stress, and if it is high, we are more able to be happy and healthy. Reiki works on the whole person including body, emotions, mind and spirit creating many beneficial effects that include relaxation and feelings of peace, security and wellbeing. 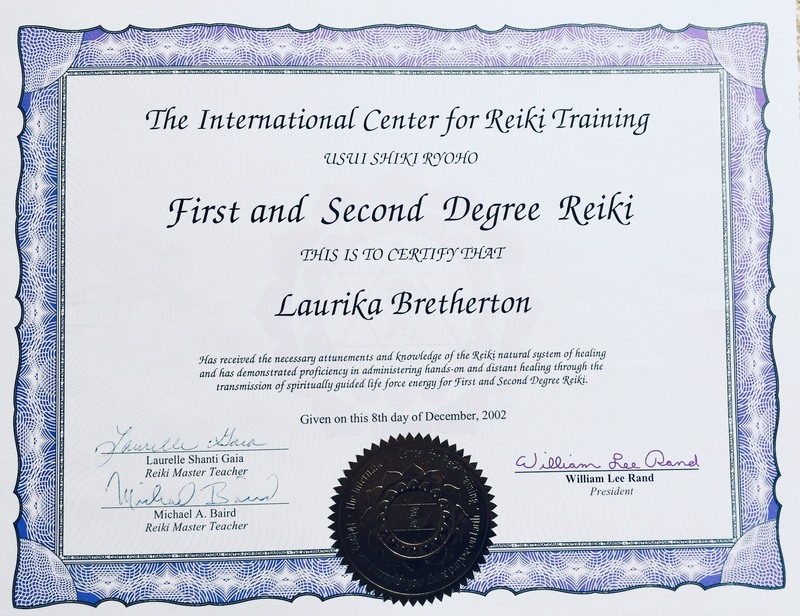 When you decide to do Reiki level two you have made a commitment to walk the healing path – both for yourself and others. Healing is more than just using your hands to help someone feel better. It is a way of life. During this class, we explore emotional healing. 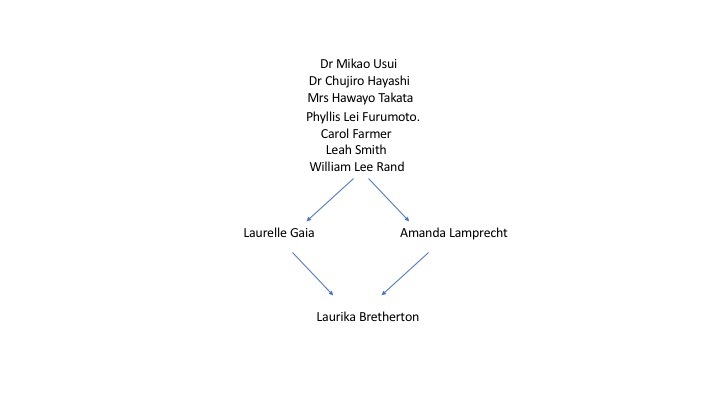 We look at topics such as mindfulness, meditation, manifesting goals and working with traumas. At this level you also learn the symbols and how to perform distant healing. 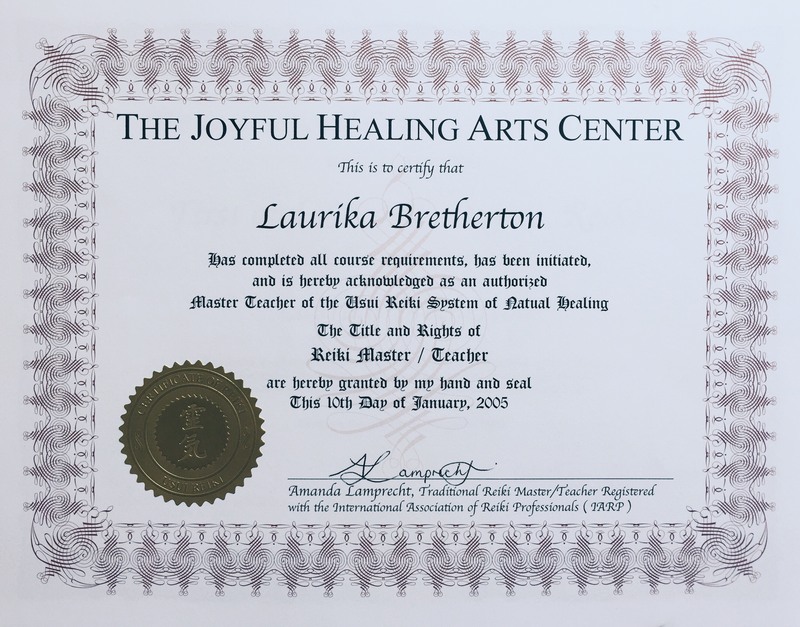 If you want to delve deeper into your emotional and mental healing, then this class is for you. It is another step on your journey towards self-acceptance and healing. Features editor of Touch, The Reiki Association’s printed magazine, distributed in 16 countries. Active listening skills training in order to volunteer at UK Suicide helpline, The Samaritans (2006-2008). Offered emotional support to prisoners at a London’s Wandsworth Prison (2008). Additional Training: Spiritual development with the Archangels and Spiritual development in the arms of your Guardian Angel with Ros Place and the complete Tarot reading course with Sal Jade.